HER TRADEMARK SUITS AND LITTLE BLACK DRESSES BECAME POPULAR ALL OVER THE WORLD. 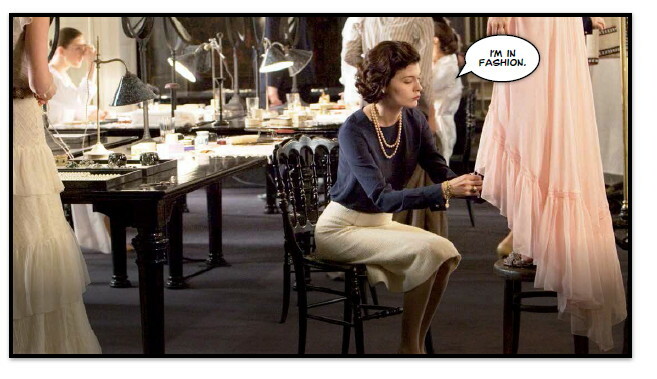 SHE WAS A STYLE ICON AND FASHIONISTA, BUT COCO CHANEL BECAME AN OBJECT OF HATRED TO SOME. Coco Chanel didn’t have a glamorous start to life. She was born Gabrielle Bonheur Chanel on 19th August 1883, in Saumur, France. After her mother’s death, Chanel was put in an orphanage by her father. She was raised by nuns who taught her how to sew – something which became useful to her in later life. Around the age of 20, Chanel started a relationship with Etienne Balsan who offered to help her start a millinery business in Paris. She left him soon afterwards for one of his even wealthier friends, Arthur “Boy” Capel.